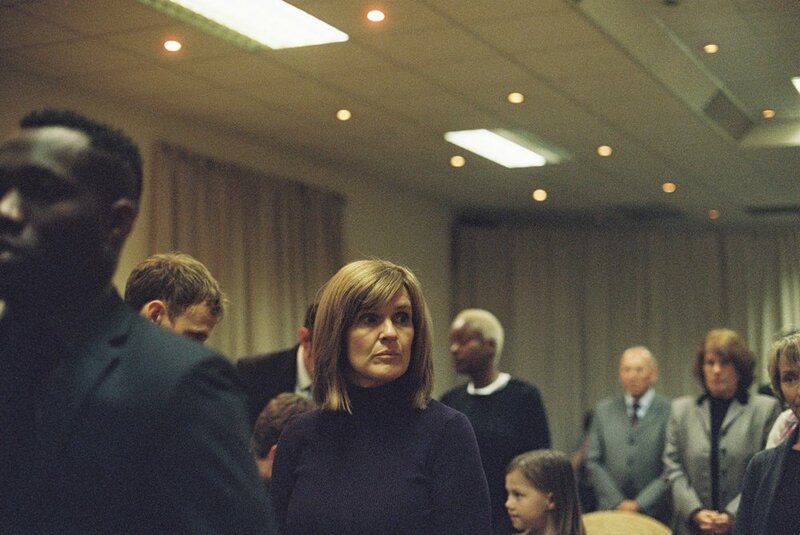 Written and Directed by Dan Kokotajlo, APOSTASY is out today in the UK. Produced by Frank & Lively and BFI, the story is about a faithful Jehovah's Witness who is forced to shun her own sister because of a religious transgression. Starring Siobhan Finneran and edited beautifully by Napoleon Stratogiannakis. It's a must see!